We’ve received reports that a small number of C41W Wireless Genie Mini Clients are reaching customers with their menus in Spanish. As far as we know, no inventory from Solid Signal is affected, but we thought that it would be best to post an easy fix for you. It’s best to do this before you pair the client, but in case you’re a native Spanish speaker and managed to get through the menus, the fix will still work. Just press and hold the reset button for 15 seconds This should cause the receiver to reboot into English. If you press and hold too long, you’ll set the receiver back to its original state and you will have to go through the “pairing” procedure again. This is normal, but it does take a few minutes to do. Unfortunately you may lose some of your customizations like a custom guide. If it doesn’t work the first time, it’s most likely because the reset button was not pressed for enough time. 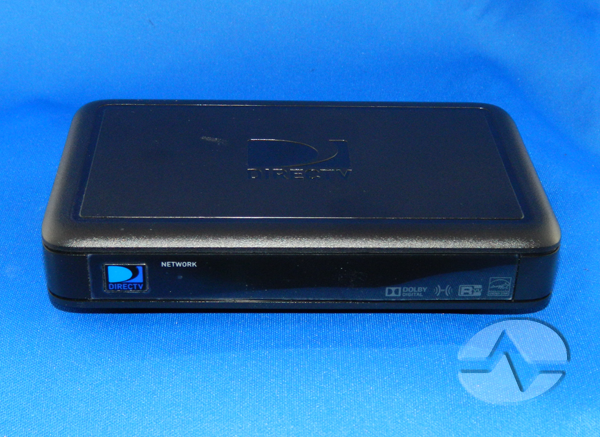 There should be no reason to return or replace the receiver and no reason to call DIRECTV or Solid Signal.